When buying portable DVD players, it is easy to get carried by the beauty of workmanship only to end up with a horrible gadget that you won’t serve you for long. 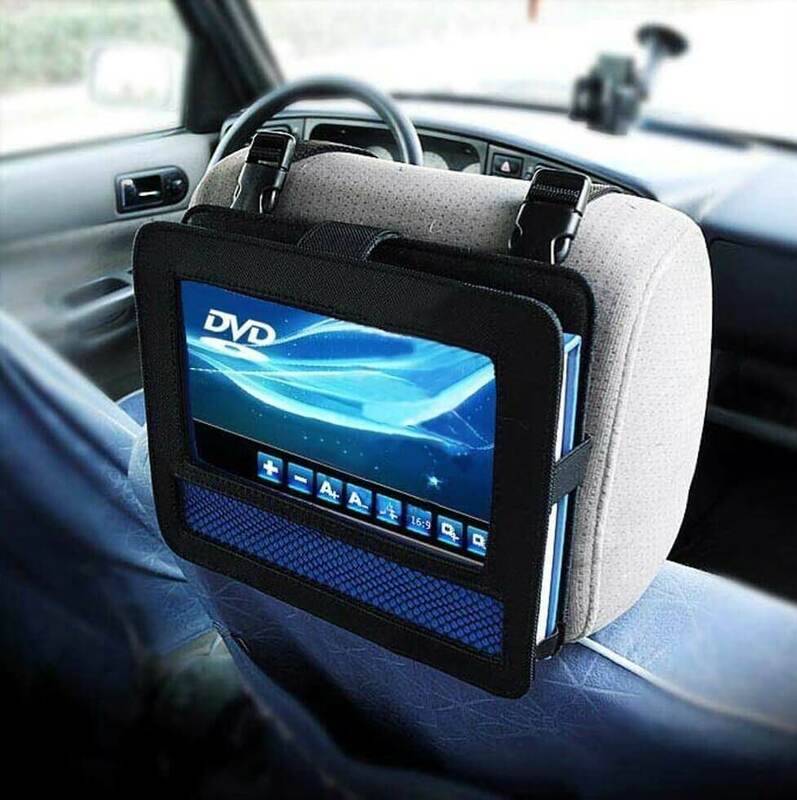 Even the best portable DVD player for cars will have limited sound quality owing to their relatively smaller speakers. Nonetheless, this design limitation is overcome by using external speakers for audio amplification and rectification. It would therefore, be prudent to check whether such devices have audio jacks and other sound accessories. Battery life is defined as a measure of performance and durability and is expressed in mAh or as the run time on a full charge. Several design factors that determine the battery life include the type, number and status of the battery cells. Mobile DVD players utilizing batteries with a low life are discouraged and as such always check such factors as rated mAh usually provided by the device manufacturer. Devices with higher ratings are recommended. Ideally a battery powering these mobile devices should provide a minimum three and half hours for viewing full movie uninterrupted. When considering the mobile video player to buy, always put into consideration whether it can support a multiple information sources. For instance, owing to their greater storage capacity, Blu-ray players are used to play HD blue ray movies but they also support SD movies. Thus, such a player that supports these discs would be recommended. Another very important aspect when purchasing these type of DVD players is the size of the screen. Devices with smaller screens are a deterrent as they cause eye strain after sustained longer viewing periods. Larger screens on the other hand are cumbersome to carry. Nonetheless, the viewing experience on larger screens is more gratifying than smaller ones. A device with a large screen would also be ideal for multiple users. The screen device should also support swivel capabilities, in essence allowing rotation and flipping about a fixed point.